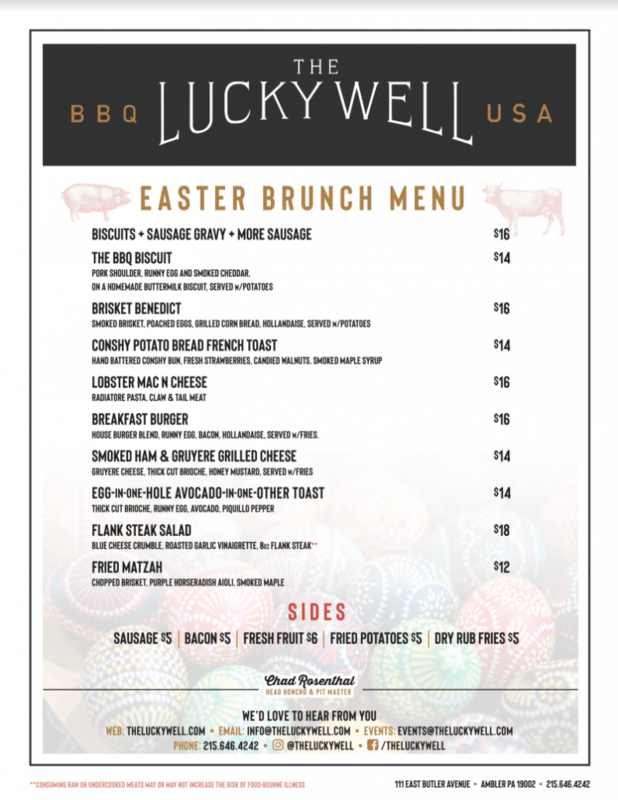 Take a look at the restaurants that are offering special Easter menus next Sunday, April 21st. 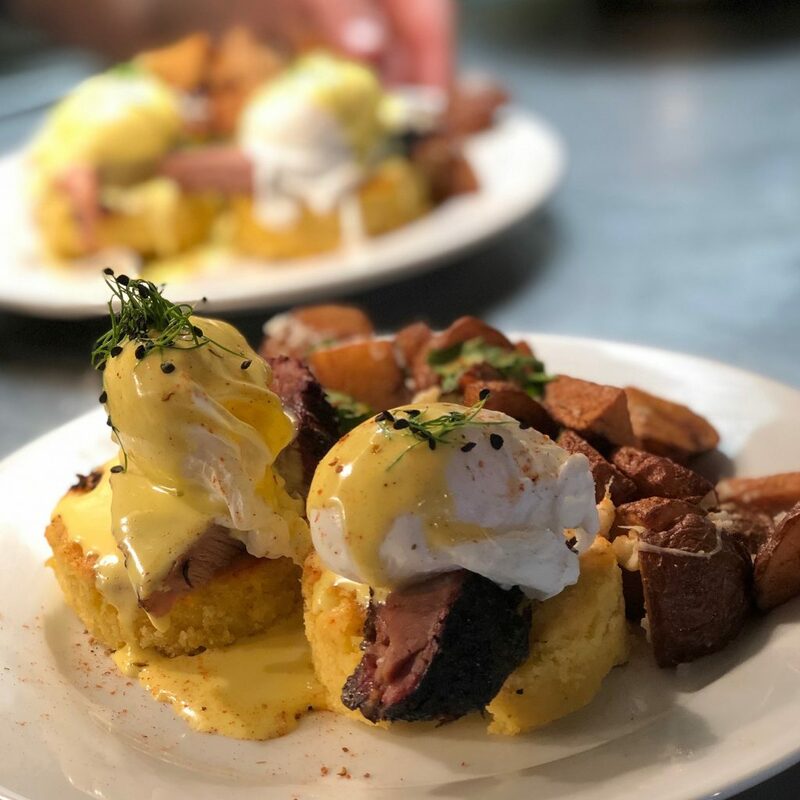 You can also refer to our Brunch Guide for all of the area restaurants that will be offering their regular Brunch menus. 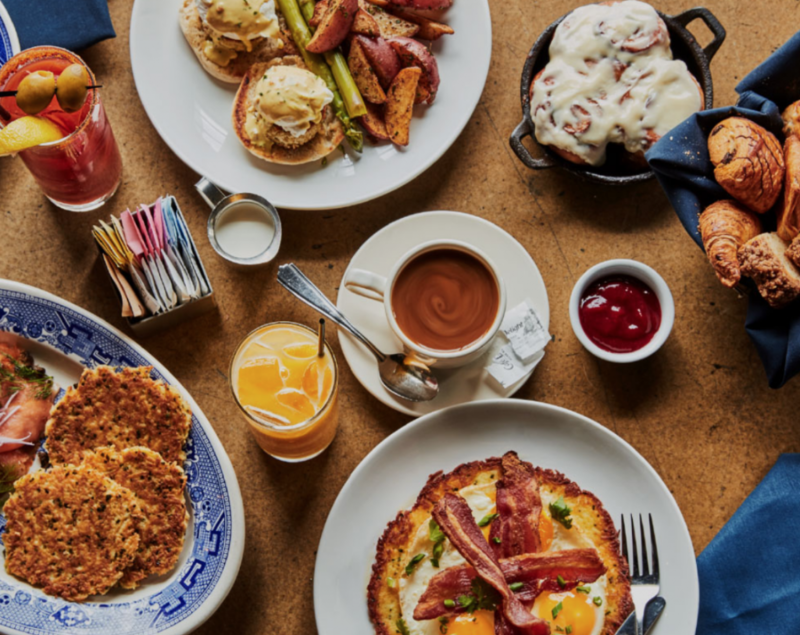 Join BBI on Sunday April 21st and indulge in a buffet style brunch featuring interactive stations, or stop by for dinner and enjoy Blue Bell Inn classics, with a few hand-selected additions from the chef. 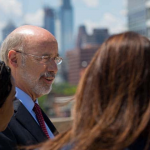 There’s something for everyone in the family to enjoy! Brunch is from 10:00am – 3:00pm, Tickets are $40 for adults and $15 for children under 10 years old. 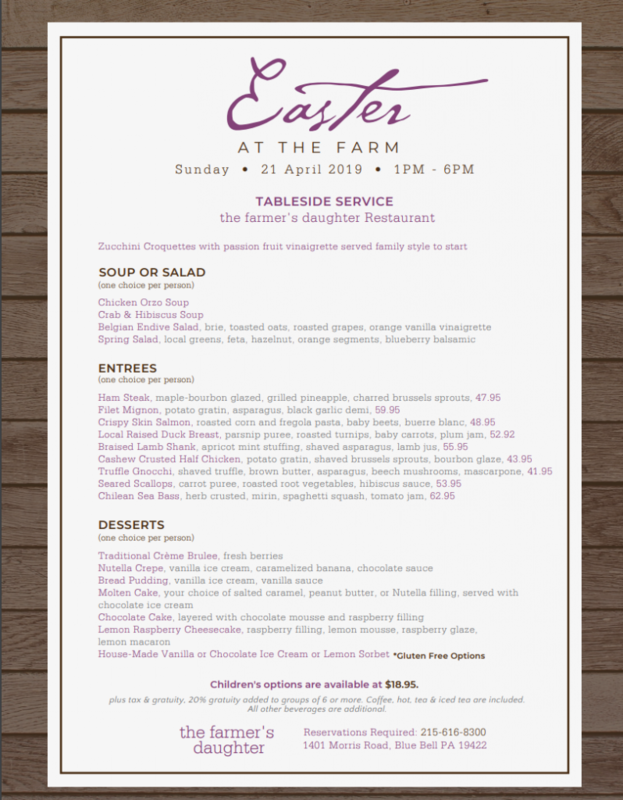 There are two dining options for your Easter celebrations at The Farmer’s Daughter, and Normandy Farm. 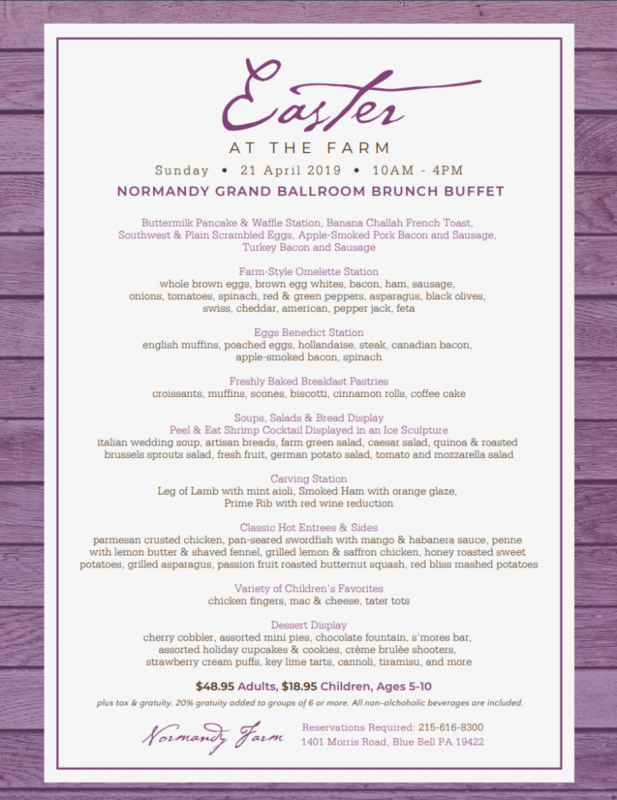 Bring an appetite for the Normandy Grand Ballroom Buffet or choose the more intimate dining option at “the farmer” Restaurant, featuring a three-course prix fixe dinner. 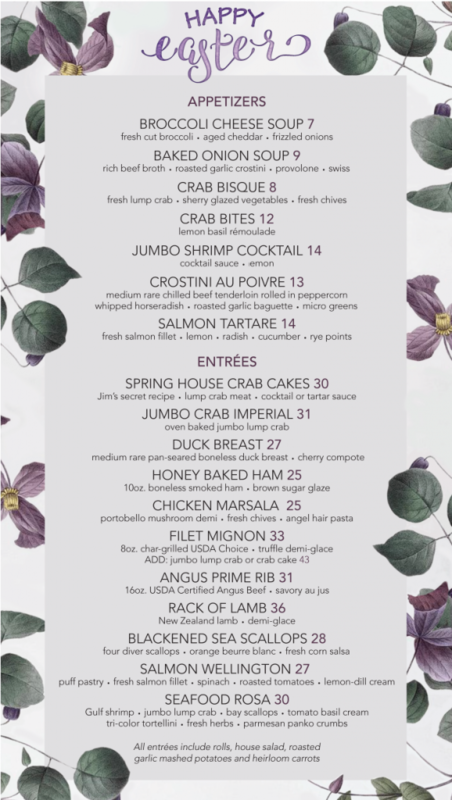 View the full menus below and reserve your table today by calling: 215-616-8300. 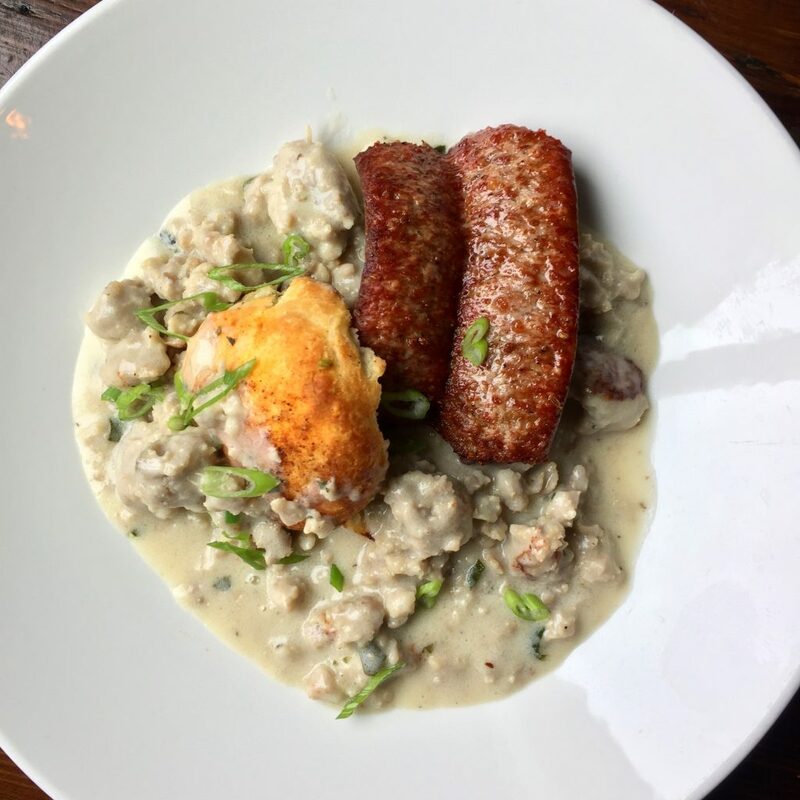 From 1 p.m. to 6 p.m. within the rustic charm of the farmer’s daughter restaurant, a three-course prix fixe menu offers mouthwatering appeal to every palate. View the menu below. 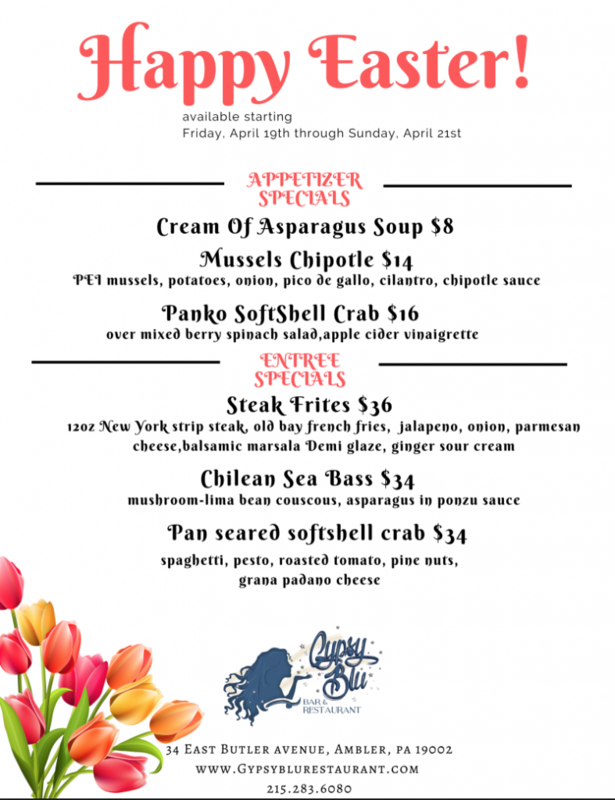 Gypsy Blu is offering their Easter Menu from Friday, April 19th through Sunday, April 21st. 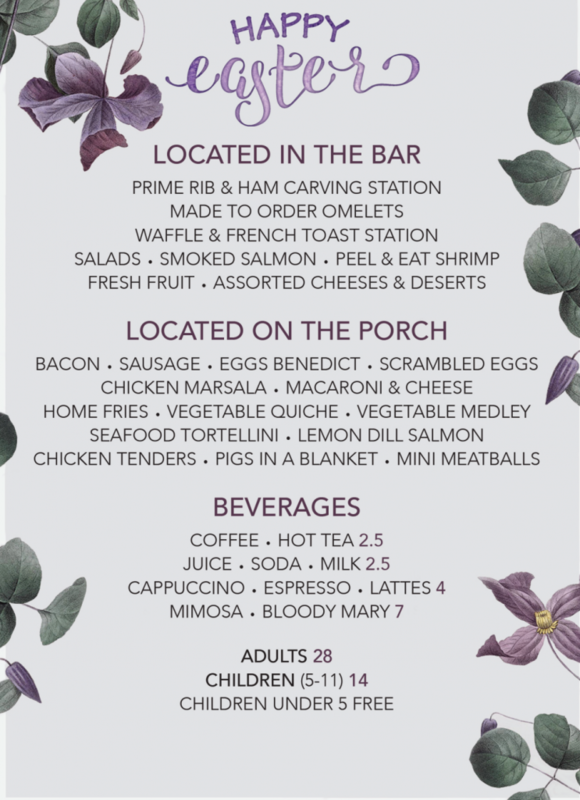 Celebrate Easter at the Spring House Tavern for brunch from 9AM-1PM or for dinner from 3PM-6PM. 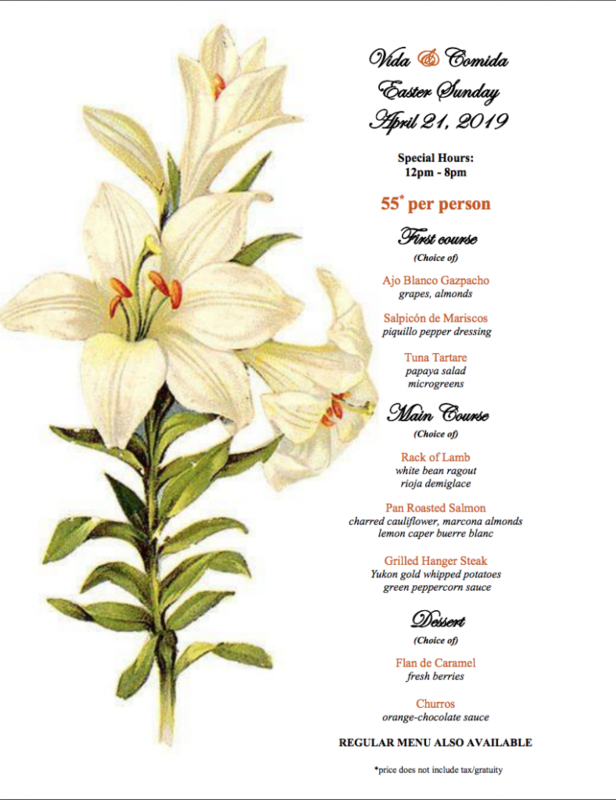 Make your reservations soon by calling 215-646-1788. 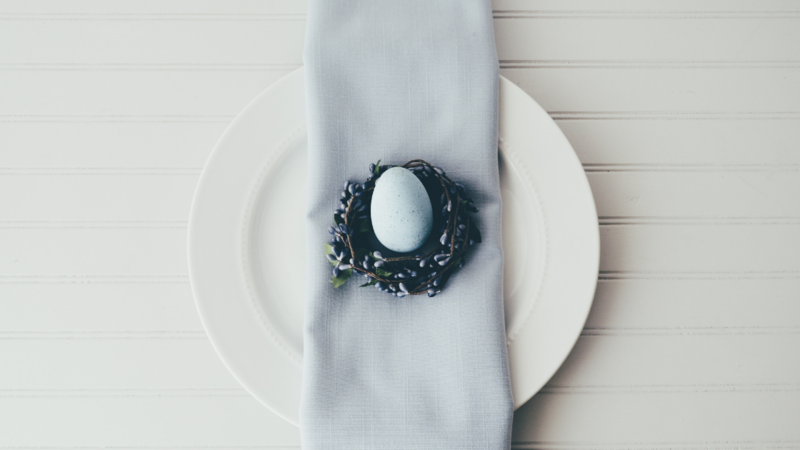 Vida and Comida will be open Easter Sunday, with additional hours extending from 12 – 8pm. They will be offering prefix menu below, as well as their regular menu.